Victoria is an Intellectual Property specialist. Her IP practice covers all aspects of trade marks, passing off, designs, copyright and breach of confidence. She has extensive experience in the Chancery Division, IPEC, UKIPO and EUIPO including applications for interim relief. Victoria is particularly well known for her expertise in trade mark and passing off matters. She has acted for many well-known brands including Lidl, Virgin, Victoria’s Secret, Draper tools and DAF Trucks NV. She also represents small and medium enterprises and regularly appears before the IPEC and the UKIPO. In addition to her general practice, Victoria regularly gives seminars on specialist topics. This includes seminars to CITMA, attending White Paper conferences and she also hosts an annual IP Seminar in Bristol. Other areas of Victoria’s practice include copyright and designs. Her copyright work encompasses all areas including architect disputes, computer software infringement, musical copyright claims and infringement of photographs and other artistic works. She is currently acting for a South West based firm of architects in relation to the unauthorised reproduction of their plans. In relation to designs, Victoria has advised and represented well-known businesses in relation to registered and unregistered design right infringement and has recently acted on behalf of a client in relation to an iconic piece of furniture. A developing area of Victoria’s practice is in relation to breach of confidence actions including trade secret disputes and employee competition matters. She has extensive experience in both seeking and defending applications for interim relief including interim injunctions, search and seizure orders, freezing orders, inspection orders and applications for pre-action and specific disclosure. Victoria recently spoke at a White Paper Conference on the threshold for acquired distinctiveness of shape marks. In May 2018 she gave a seminar to CITMA (Midlands) on “The big trade mark cases of 2018 so far…." Victoria spoke at Cambridge University's IP summer school on 18th August 2017. On 27th June 2017, Victoria gave the following seminar to CITMA:  'A sovereign affair - an update and commentary on the Royal Mint and other cases and some evidentiary tips and tactics'. Talented and experienced junior who regularly acts in design, copyright and breach of confidence disputes on behalf of a premium clientele. Market sources praise her courtroom presence and her expert advice. "She is extremely easy to work with. She has very good analytical skills and she has a nice, reasoned approach to advocacy." "She is friendly, helpful and generally a delight to work with." Recent work: Acted for Essex Student Lets in defence of a trade mark infringement and passing-off claim brought by Student Union Lettings in relation to the mark 'SU Lets', involving issues of localised goodwill. Strengths: "The number-one choice for IP counsel in the West of England. Very bright and a true joy to work with." "Extremely versatile and flexible. Very strong intellect and very personable. Extremely strong advocate." 'Enjoys a strong reputation in the field for her broad-based knowledge and significant expertise. Her diverse practice covers areas such as passing off, breach of confidence and trade mark disputes. 'Victoria Jones of 3PB Barristers is appreciated by solicitors for her "deft handling of difficult lay clients", and is hailed as "personable and pragmatic""
World Trademark Review 1000 2017/Junior Counsel, intellectual property. 'Particularly strong at trade marks and passing-off cases, and someone with a burgeoning reputation in the growing field of online intellectual property. Acts in Bristol and the South West, and is a leading IP figure in the region. World Trademark Review 1000 2016/intellectual property. 'Bristol-based and quickly establishing a strong following amongst the leading IP solicitors in the South West. 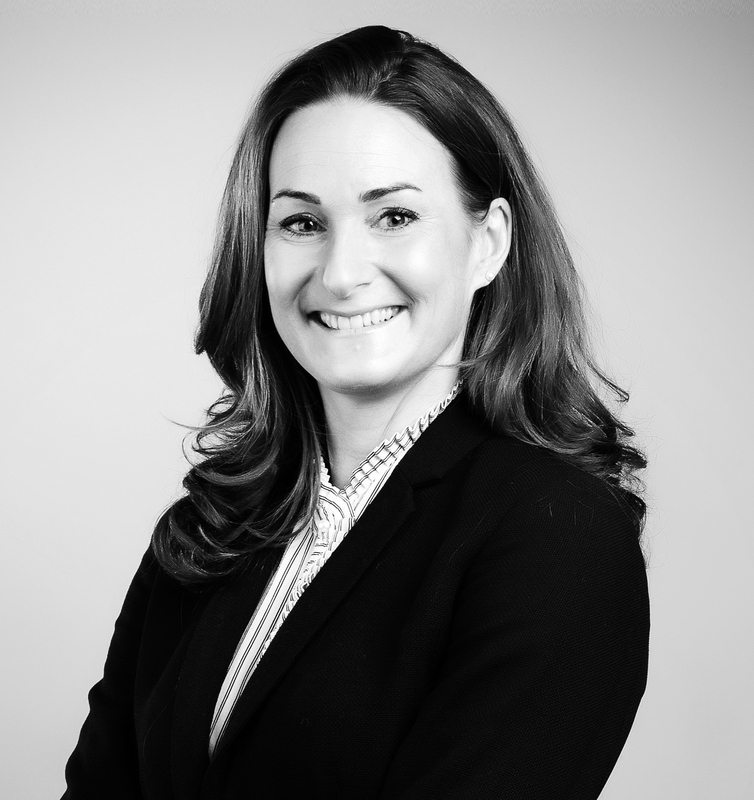 She has recently been instructed on a number of significant trade mark and passing-off cases, and is a popular speaker on issues such as online IP. Victoria Jones is qualified to accept instructions directly from members of the public and professional clients under the Direct Public Access scheme.